Designed for developmental instructors and faculty who teach “gatekeeper” courses, Capture My Heart, Educate My Soul is intended as a practical, participatory complement to the theories, attitudes, and strategies suggested in the manual of the same name. However, the attitudes and strategies suggested will also assist educators who teach honors students and any other specialized cohort. Steeped in the practice of Socratic questioning, an ethos of care, and transformational learning theory, the workshop challenges you to reflect upon who you are in the classroom, and what you really bring to the table of transactional teaching and learning. While you are not asked to “self-actualize,” you are asked to reflect on the intentionality of your instructional methods. What tools, habits of mind, and practices do you hang on to because they are familiar or trendy, yet are clearly ineffective for our changing student demographics? The philosophy is simple: Project an authentic, caring attitude and atmosphere, and learners will bring their “A” games. This is not to say that their “A” game will be enough, but it is foundational. The workshop facilitator encourages deep, intrusive integration of theory and practice, without valuing one over the other. The workshop asks you to consider the intersection of professional, discipline-specific knowledge, and personal comportment and style. How do you project what you know to your students, and how does the manner in which you project translate into positive student outcomes? Further, the workshop requires you to be open to transformational learning possibilities when critical, caring approaches to instruction are infused with a culturally-relevant awareness, and a social-justice orientation. Become mindful of your attitudes and assumptions regarding the transactional nature of learning. Increase your ability to present an authentic version of self, leading to greater presence and confidence in the classroom. Empathize with learners who genuinely struggle without lowering academic standards. Acknowledge student deficiencies, while championing, targeting, and employing their strengths, gifts, and life-management skills. Strategically design exercises that galvanize internal and external resources. Gracefully navigate delicate discussions, while honoring student differences to elevate learning. The workshop facilitator’s philosophy is to teach adult educators how to be intentional in creating and implementing proven methods and strategies. Therefore, you should expect learning that is participatory and “skills-based.” Real-life case studies, student voices, modeling, small group activities, and frank discussions are the norm. The workshop facilitator views the masterful delivery of content knowledge, particularly to struggling students, as an art form. It is about eye contact, precision with one’s language, and the ability to pick up on non-verbal cues. As such, each workshop becomes its own community of practice, embracing the gifts and wisdom of all. 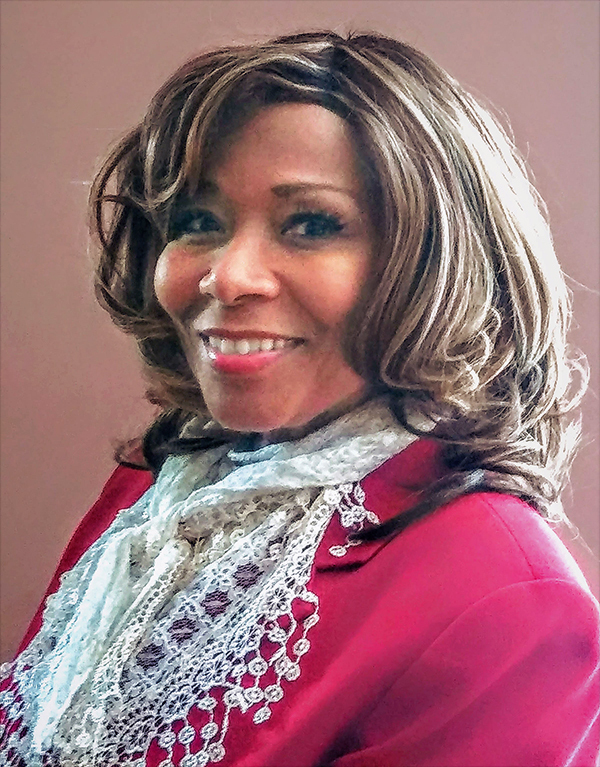 Dr. Pamela Tolbert-Bynum Rivers is founder and president of Steps Beyond Remediation, Inc., a 501(c)3 organization that supports adult students whose access to and success in college has been hindered by placement into developmental education. Dr. Pamela Rivers is also an Associate Professor of English at Naugatuck Valley Community College (CT). Dr. Rivers received her doctorate from Teachers College, Columbia University, in Adult Learning and Leadership. She also possesses a Bachelor of Arts in English from Brown University, a Master of Arts in Biblical Studies from Regent University, and a Master of Education in English from Mississippi College. Her research interests are nontraditional adult students of color and low-income adult learners’ college persistence rates, postsecondary education access, and postsecondary success factors for marginalized students. All hotels are within 10 minutes of campus. Be sure to select Greenville, NORTH Carolina when entering the city.